The Commodore Amiga has become a classic target for nostalgic gamers to relive their early gaming experiences. iOS has seen its fair share of releases from the retro computing platform, including Battle Squadron One, Alien Breed, Babylonian Twins, and Defender of the Crown, just to name a few. There are several more in the works, as well. 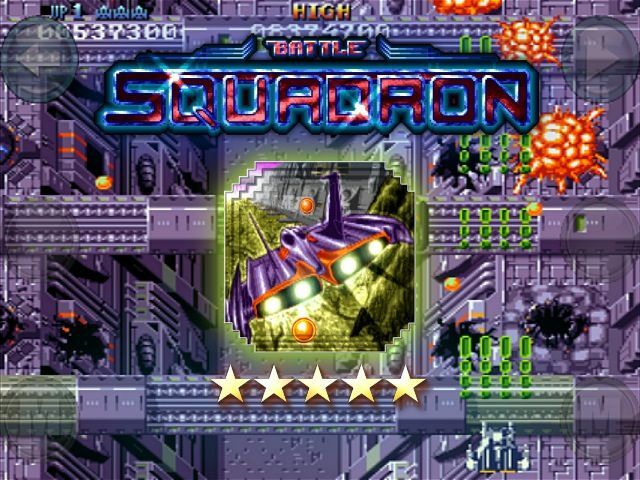 Today, however, developer Cope-Com announced the release of classic two-player shoot-em-up, Battle Squadron, for OS X and PC. It follows up a successful iOS release in 2011 as well as one for Android in 2012. 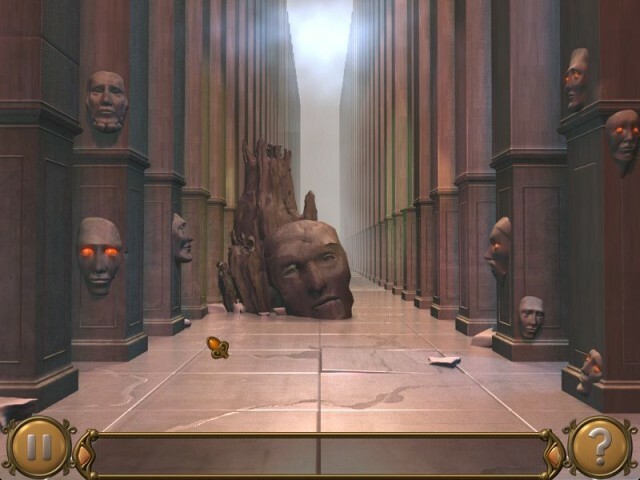 Hidden object games don’t usually catch my fancy, to be honest. I’ve never been a big fan of the mechanics, which typically require you to find objects to then reveal other objects, which can then be combined to become actual useful objects. I’ve also never been too taken by the typical romanticized story lines, either. Big Fish’s new game, developed by India-based IronCode Games, Pahelika Secret Legends has found a way to convince me otherwise,t hough, and I find myself being drawn back to playing it often. There’s a fairly interesting story, and the puzzles are tough enough to provide a challenge without busting a brain. If you’re like me and have been ambivalent about trying a game like this out, perhaps this is the one to start with. Unless you're super broke right now, I suppose. 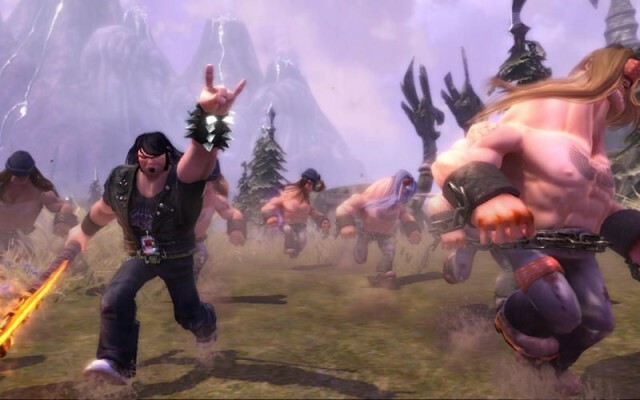 Double Fine’s Brütal Legend is out on the Mac App Store, and to celebrate, the publisher has dropped the price to a mere ten bucks. Considering that this game still retails for $15-$20 online, at least, this is a great deal. Did I mention it also has Jack Black, Ozzy Osbourne, Lemmy Kilmister, Rob Halford, Lita Ford, and an extra-helping of metalhead charm and Double Fine humor? Well, it does. If you’ve got a spare ten to, well, spare, then you should head on over to the Mac App Store and get yourself a copy before the price goes back up. Previously teased as an untitled Mystery Game, Anomaly 2 is releasing in just a couple of weeks. 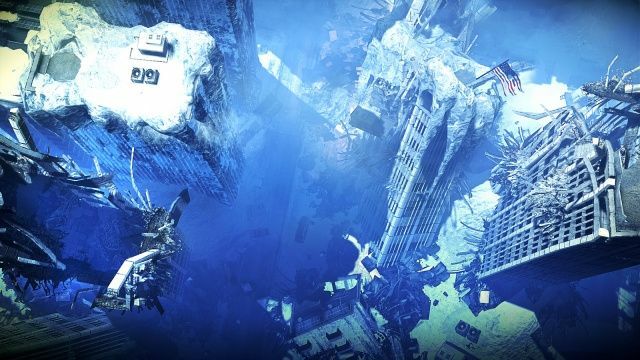 Coming May 15th for Mac (and PC, Linux), this real time strategy/tower offense game is the sequel to the 11 Bit Studios’ previous efforts, Anomaly: Warzone Earth and Anomaly Korea, both originally made for iOS. If you pre-order now, you’ll get two copies of the game, one for you and one for a friend, for $13.49, which is 10 percent off the final retail price of $14.99. You can grab this special deal at Steam or the official Anomaly 2 game site. However, before you head off to Steam, the devs promise an extra gift come launch day if you order directly from them. So, there’s that. Looks good, right? 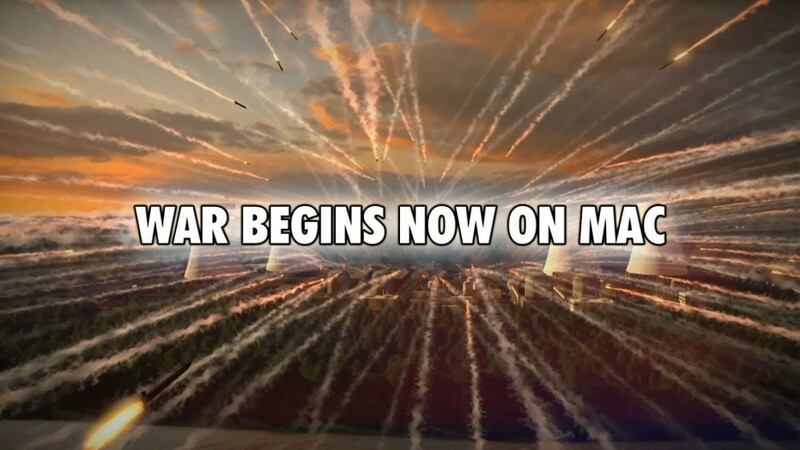 Today, Eugen Systems announced the Mac version of popular real-time strategy (RTS) game, Wargame European Escalation, with the trailer above. In even better news, if you own the PC version of the game and own a Mac, you can download the new Mac version for free. How’s that for Mac-friendly? Ready to climb your ways out of the cave, lick a monolith, found a civilization, go to war, launch a Renaissance, fire off some nukes then load your people up in a rocket to zoom off to Alpha Centauri? Good news, then. 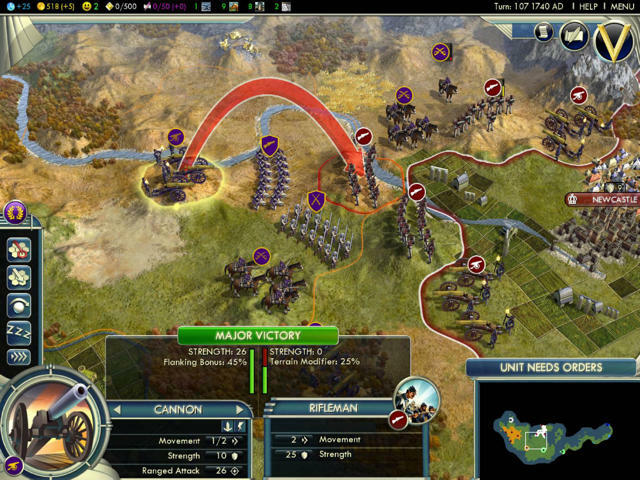 Sid Meier’s Civilization V is now available for the Mac through Valve’s Steam digital delivery service.